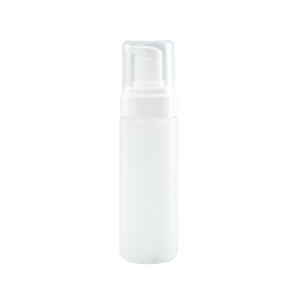  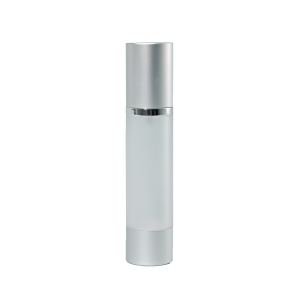 Plastic Air Foamer bottles are available in an assortment of sizes, styles, neck finishes, resins, and colors. 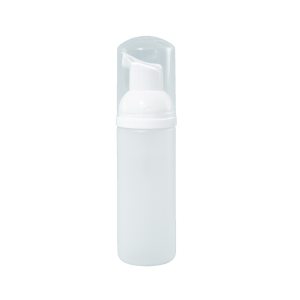 The Air Foamer containers are intended for personal care and sanitation applications. 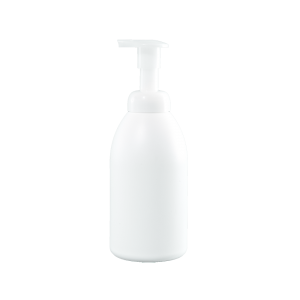 These bottles are designed to mix the product with air to give the consumer a foamy product.